Digital Display, Mobile, Social, SEM, PPC, Remarketing, Email Marketing, ROI Tracking & Reporting. 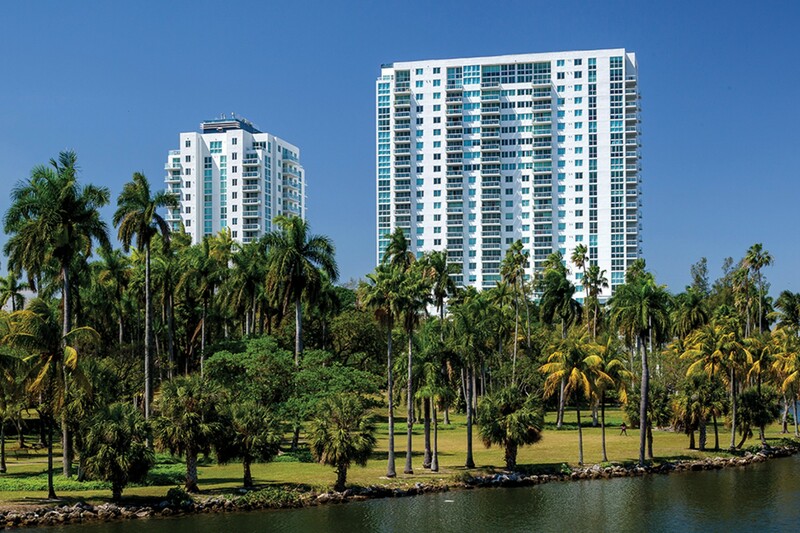 Terrazas are two residential towers in South Florida on the picturesque Miami River. 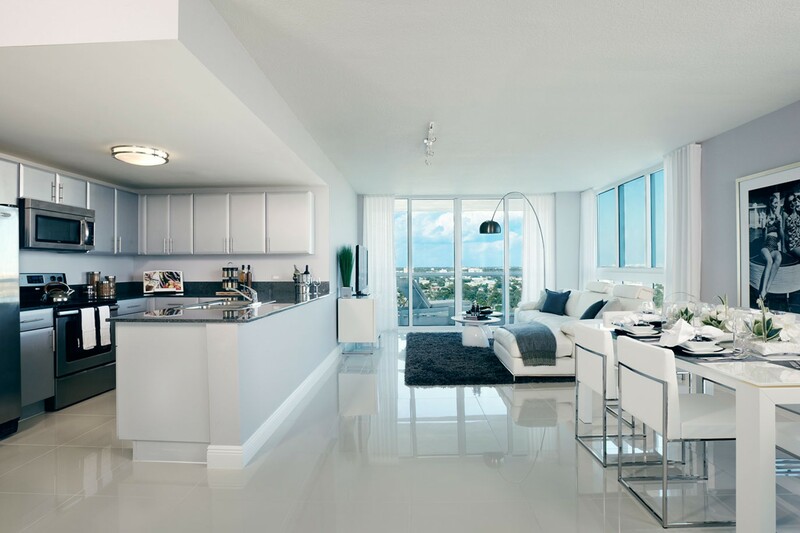 With unbeatable proximity to major destinations, stunning views and designer finishes, these 1 and 2 bedroom homes are available for sale and for rent.